Tenichi in Ginza is a fantastic if slightly expensive restaurant for tempura. Given that people like Frank Sinatra and Gorbachev have eaten here, however, the price tag is probably worth it. If you’re a tempura restaurant and you’ve been around for over 80 years, you’re doing something right. 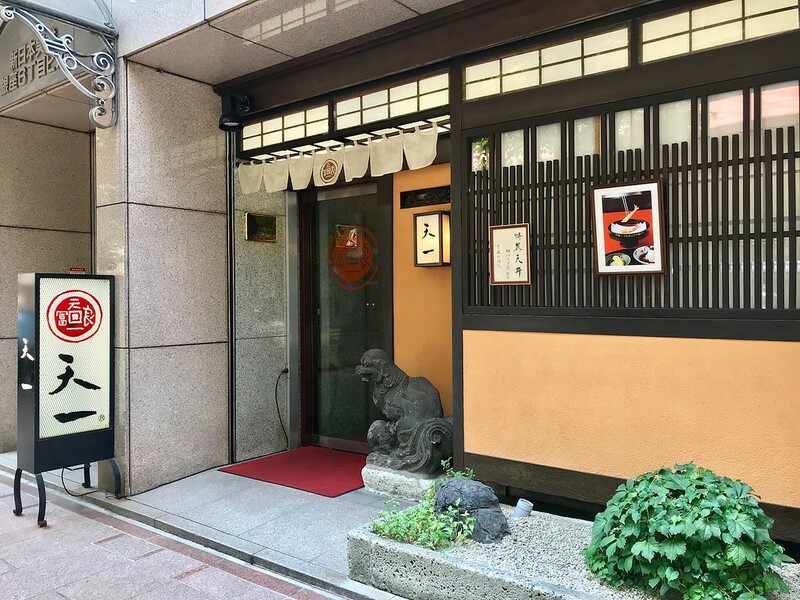 Tenichi Ginza Honten has been a favourite with locals and travelers alike for decades now, and it’s hosted some famous visitors to Tokyo. People like Clinton, Gorbachev, and Frank Sinatra have all eaten at Tenichi in the name of experiencing fantastic tempura. Everything is incredibly fresh, and the batter is light and ethereal. This is the kind of tempura that you won’t need to drench in soy sauce or too much of the dipping sauce. You’ll get a dish of salt and lemon, which makes the perfect accompaniment to each deep-fried morsel. And it’ll be hard to eat tempura any other way again. A meal here doesn’t come cheap. Even the lunch sets start at JPY8000, which is a pretty penny to drop on some deep-fried food. But the parade of delicate, crispy golden morsels is probably some of the best tempura you will have in your life. Subway: 3-minute walk from exit B6 of Ginza Station on the Tokyo Metro Hibiya, Ginza and Marunouchi lines. 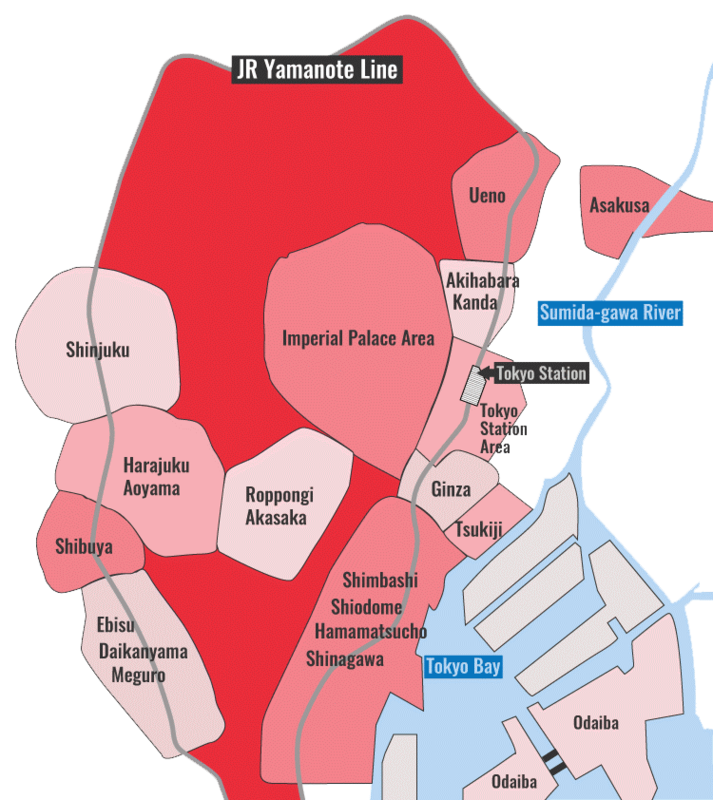 Train: 8-minute walk from the Ginza exit of Yurakucho Station on the JR Yamanote line. 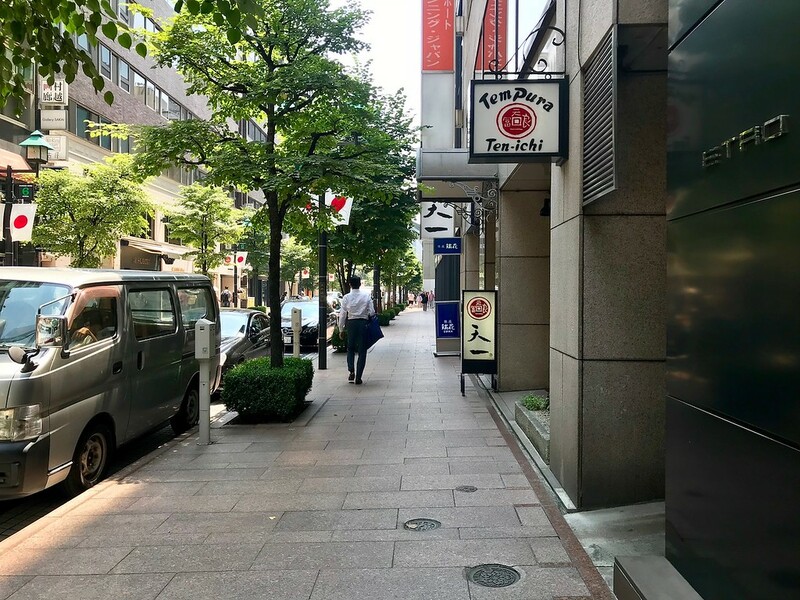 :: Read customer reviews of Tenichi Ginza Honten on TripAdvisor. Tenichi Ginza Honten is located in Tokyo's Ginza district. See our complete list of things to do in Ginza, including places to eat, nightlife and places to stay.